We all are aware that hockey is the national game of India, but still we all have a super soft corner for cricket and its heroes like Sachin Tendulkar, Kapil Dev and many more, says S.Vaikundarajan showcasing his cricket love. Today cricket in India play the role of an adhesive in this land of contrasts and contradiction. At least the Indians from Srinagar to Kochi from Mumbai to Kolkata have something in common! No wonder an ace Indian cricketer is worshipped like a deity. Whether he is from Uttrakhand or Andhra Pradesh from Maharashtra or Arunachal Pradesh, hardly makes any difference. The movie stars from Bollywood, the biggest film industry in Asia, do not even enjoy the similar status. 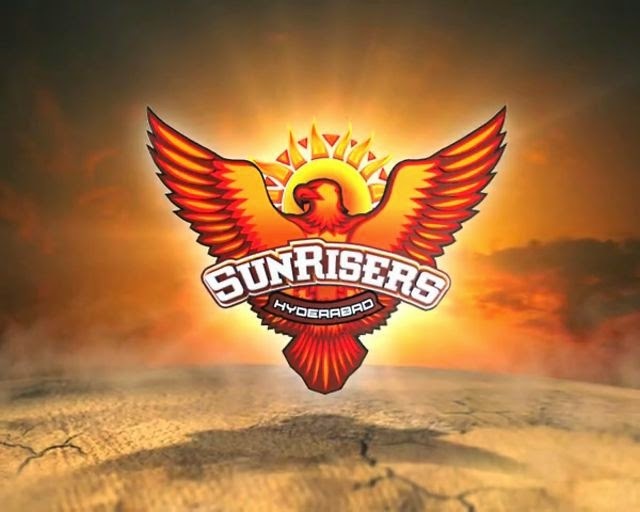 The Sunrisers Hyderabad team is a mixture of strength, power and strong will. Till date the team has shown an impeccable performance on the fields. In the recent match where Ojha took centre-stage with a dazzling 36-ball 79 that included seven sixes and four fours that lifted Sunrisers to 205 for 5 in 20 overs, their highest total of the season, against Kings XI Punjab at the Rajiv Gandhi International Stadium, the team gave all its fans a reason to love and respect them even more. This was only one example of the recent matches, Sunrisers have given us many reasons to keep us proud. Winning of loosing doesn’t matter for me, S.Vaikundarajan, they have will always be champions.